Thank you for subscribing to receive your FREE SAMPLE of the 12 week body transformation programme. 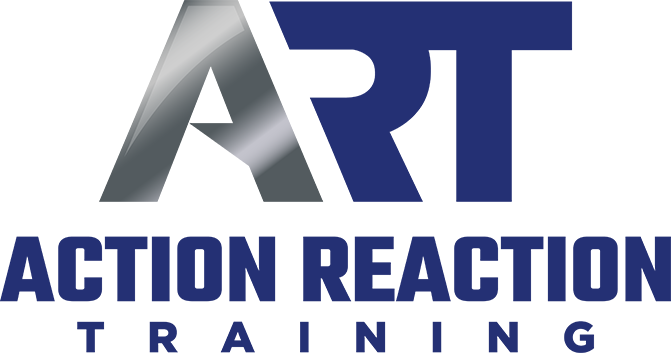 The manual will automatically be sent to your email address provided so be sure to check your spam folder as it may end up in there. Enjoy reading through the sample, I look forward to hearing from you with any questions. Want some delicious healthy, low carb, high protein meal ideas? New, exclusive recipes which are quick and simple to make. Healthy food doesn’t have to be bland or boring, let us show you how! 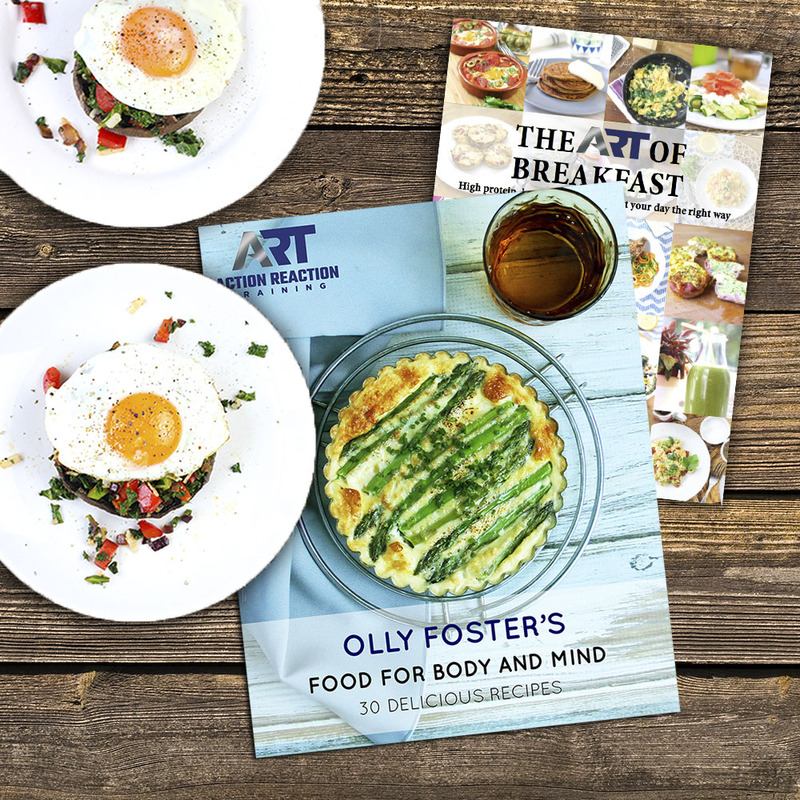 You’ll also receive a FREE copy of the ART breakfast e-book, we strongly believe in starting the day the right way, which means a healthy nutritious breakfast containing protein, fats and fibre to help you burn body fat and keep those energy levels up throughout the day.